Stateside: Voter turnout high; history of election shenanigans; NASA closer to "touching the sun"
Today, Michigan polls are open from 7:00AM to 8:00PM. 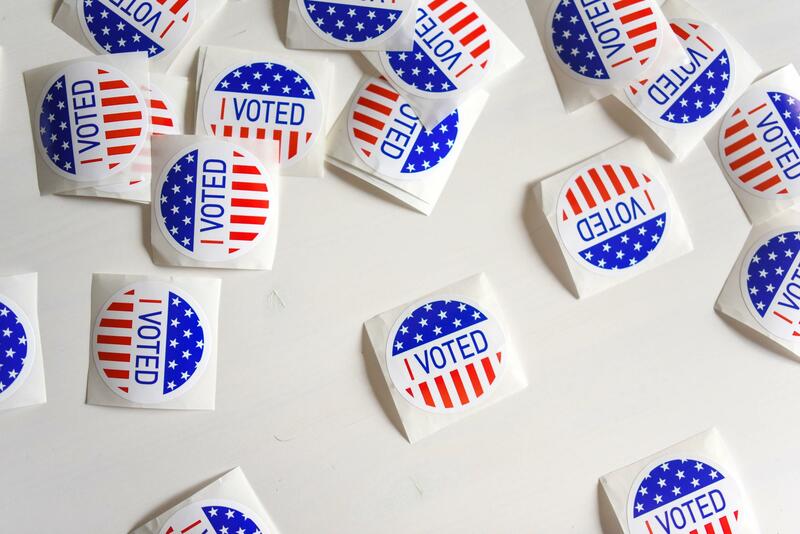 Today on Stateside, county clerks from Ottawa and Oakland Counties weigh in on how voting is going in their precincts on this Election Day. Plus, a lead investigator on NASA's Parker Solar Probe talks about what scientists hope to learn from the mission, which will bring a human object closer to the Sun than ever before. Ottawa County Clerk Justin Roebuck and Oakland County Clerk Lisa Brown discusses the voter turnout they’re seeing so far on Election Day, how long voters are waiting in line, and how the rate of return for absentee ballots compares with past elections. Michigan Radio’s Catherine Shaffer brings us the story of Detroit artist Brendan Patrick who lost his vision — and nearly his life — to cystic fibrosis. But Patrick hasn't let the challenges of living with the degenerative disease stop him from pursuing his love of painting. Detroit historian and ProhibitionDetroit.com founder Mickey Lyons joined Stateside at our recent Ann Arbor live show to walk us through the political shenanigans and trickery of Michigan’s rather colorful election history. Bill Harris has long been a central figure in Detroit culture. He has also published poetry and innovative interpretations of African-American history that defy categorization. Poet Keith Taylor brings us a review of Harris’s latest book of short stories, I Got to Keep Moving. Justin Kasper is a lead investigator on NASA's Parker Solar Probe. He joined Stateside at our recent Ann Arbor live show to talk about the probe, which is currently hurtling toward the Sun on a mission to unlock our closest star's mysteries. Commonwealth Heritage Group president Andy Weir shares why he decided to give his employees paid time off this Election Day, and why he believes other businesses should follow suit.